When you come to work for Cooper, you’re not just getting a job, you’re joining a family. That’s one of the many advantages of a ski resort of our size: we all get to know each other, we’re not just cogs in a wheel! We’re all in it for the same reason: because we LOVE the authentic skiing/riding experience of The Heart of Skiing in the Heart of the Rockies, and we want to share it with others. We go out of our way each and every day to provide the best skiing and the best service in the business, all at a price that is accessible to families and average hard-working people. As part of the Cooper work family, you get all kinds of amazing benefits, including free skiing at tons of the great Colorado ski resorts. Plus, you get your free season pass to Cooper, so you get to enjoy the best snow in the state combined with our pretension-free, condo-free, liftline-free atmosphere whenever you want! What are you waiting for??? Find a position that suits your aptitudes, and join the Cooper family! J-1 visa applicants must be able to meet our winter seasonal commitment date of December 10, 2016 to March 31, 2017. Some department requirements may vary slightly. Cooper Hill Ski Area, Inc. is not a sponsoring agency for J-1 visas. We recommend contacting a J-1 visa sponsoring agency if you wish to obtain a J-1 visa. Furthermore, we do not have employee housing of any kind. 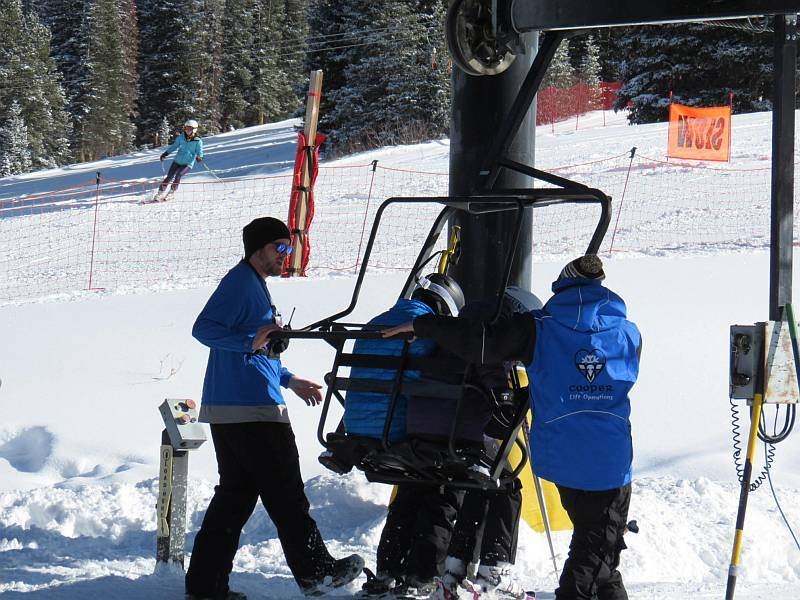 Cooper Hill Ski Area, Inc. is an equal opportunity employer and a drug-free workplace. All applicants are reminded that Cooper Hill Ski Area, Inc. adheres to Federal Immigration Law requiring all employees to prove their identity and eligibility to work in the United States within 3 days of employment. Such proof may be satisfied by the presentation of a U.S. Passport, or the combination of a Driver’s License and Social Security Card. Certain other documents are also acceptable by law – please contact the HR Department for a complete list.